Just days after Issa Rae shared the third season of Insecure may explore the theme of toxic Black masculinity and its effects on Black women, Atlanta writer-producer Stephen Glover said the hit FX comedy will feature more female-lead episodes in its third season. “I think the city of Atlanta has a lot of stories from the woman’s perspective,” Stephen Glover, brother of Atlanta star and creator, Donald Glover, told the Hollywood Reporter. 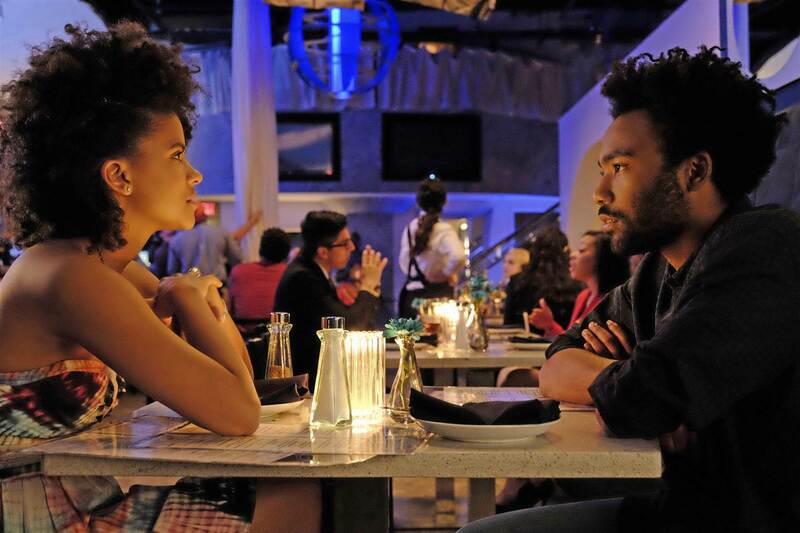 So far, Atlanta has only released one female-focused episode, and Zazie Beetz (Van) — the show’s lone female lead — said she’s ready to see the award-winning series explore female-led storylines even more. Season two of Atlanta was comprised of 11 loosely connected episodes grouped together under the title “Robbin’ Season.” While Stephen said there was even more they hoped to explore during the dark season, his big brother Donald said the third installment of Atlanta would be its most accessible yet. Atlanta will return for its third season in 2019.